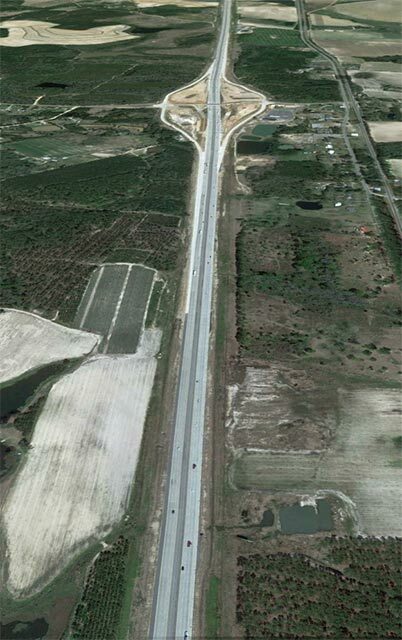 KCA provided roadway design services for 8.5 miles of interstate widening from a four lane section to a six-lane section including ramp improvements at four interchanges. 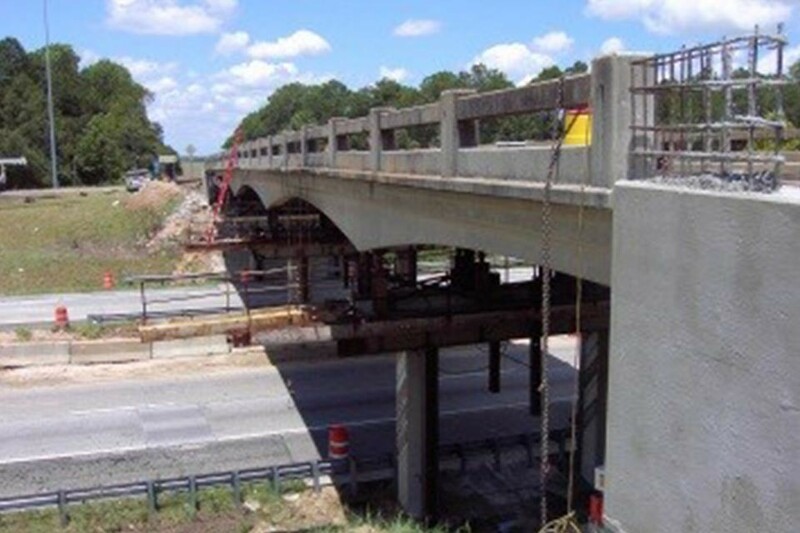 The project also involved raising numerous bridges over the interstate by jacking the superstructure and modifying the substructure to increase vertical clearance under the bridge. The profile of the cross streets were modified by a combination of reconstruction and overbuild. One structure was raised as much as 54 inches. Plans also included installation of sound walls, a median barrier, and resurfacing of the existing lanes.